Use these instructions to set up two-factor authentication if you do not access the Kiosk via smartphone. If you access the Kiosk using a smartphone, see Set up two-factor authentication to access the Kiosk on a smartphone. These instructions assume you have at least completed the process of setting up a password in iPayroll, and have an authenticator app installed on your smartphone, tablet or desktop. Important: If you choose to install a desktop authenticator, make sure your desktop computer is automatically synchronised to internet time. You may need administration rights to change the date and time settings of your desktop computer. For instructions on downloading and using some of the more common authenticator apps, see Third Party Authenticator Apps. Note: Please refer to the terms and conditions provided by the companies that own the authenticator apps and iPayroll's Disclaimer Notice: Use of Third-Party Software or Websites. You need to activate your Kiosk login and set your password. See Activate your Payslip Kiosk Account for instructions on activating your Kiosk login. Note: If 2FA is compulsory for you as a user, you will be required to set up 2FA during the activation process. You need to set your password for the first time. Note: If 2FA is compulsory for you as a user, you will be required to set up 2FA as part of this process. As a user, 2FA can be optional or made compulsory by your employer. If 2FA is compulsory for you as a user, when you attempt to login to iPayroll, the Two Factor Authentication page will display as part of the login process. If 2FA is optional, you can set your 2FA once you have logged into iPayroll. 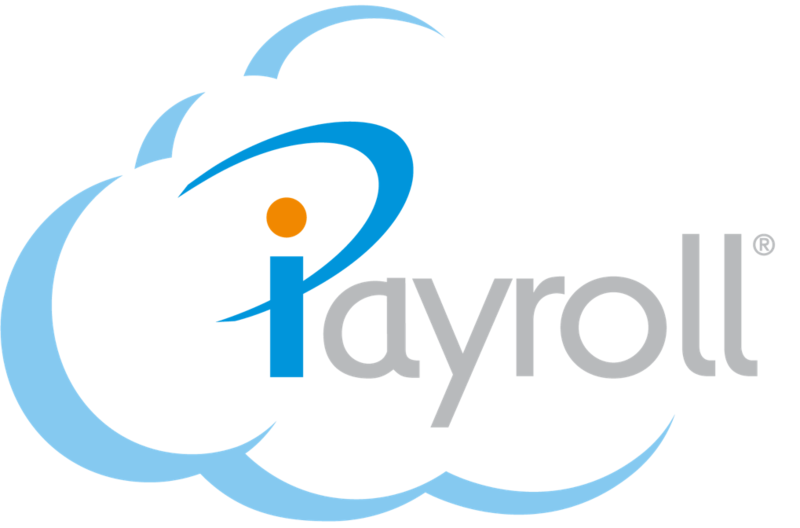 Log into iPayroll from your desktop computer or tablet. Open your iPayroll Profile by selecting your Username hyperlink at the top right of the page (next to Logout). Your Preferences sub-menu of your profile displays. You will need to have your authenticator app installed on a smartphone or a tablet. You will use this device to scan the QR code displayed in iPayroll. Open the authenticator app on your device. Use your device to scan the QR code displayed in the Two Factor Authentication page in iPayroll. Your authenticator app will add an iPayroll account. In iPayroll, in the Verification code field, enter the 6-digit verification code as displayed in your authenticator app. Note: The verification code refreshes every 30 seconds. A Success Message displays confirming two-factor authentication is now enabled. If you enter an invalid verification code at Step 3, when you select Confirm, an error is displayed. The QR code is refreshed at this time. Because the QR code has changed, you need to remove the iPayroll account from your authenticator app and start again from Step 2, above. The articles for the common Third Party Authenticator Apps include instructions on removing an account from the authenticator app. Note: If you believe your device which contains your authenticator app has been compromised, we recommend you reset your Two Factor Authentication. See Disable or reset two-factor authentication.Note: Each time you log into iPayroll from now on, you will see the Two factor is enabled page. Enter the latest 6-digit verification code from your authenticator app. Use this method if you are unable to scan the QR code, for example, the authenticator app is installed on the same device that you access iPayroll with. In iPayroll, at the Two Factor Authentication page, select the I can't see the QR code button. iPayroll displays the time-based key. Either write down the 16-character code or copy the code using your device's copy option. Note: If you write down the time-based key, make sure you either dispose of the written copy once you have set up 2FA, or keep the written code in a safe place. In your authenticator app, manually enter the time-based key and your username, or a name that clearly identifies this account, to set up an account. Note: See Third Party Authenticator Apps for instructions on adding manual accounts into some of the more common authenticator apps. Note: Most authenticator apps have the ability to copy the 6-digit code. If you enter an invalid verification code at Step 5, when you select Confirm, an error is displayed. The time-based key is refreshed at this time. Because the time-based key has changed, you need to remove the iPayroll account from your authenticator app and start again from Step 2, above. Note: Each time you log into iPayroll from now on, you will see the Two factor is enabled page. Enter the latest 6-digit verification code from your authenticator app. Note: If you believe your device which contains your authenticator app has been compromised, we recommend you reset your Two Factor Authentication. See Disable or reset two-factor authentication. The Two factor authentication is enabled page displays. In the Authentication code field, enter the latest 6-digit verification code from your authenticator app. The login process is complete.